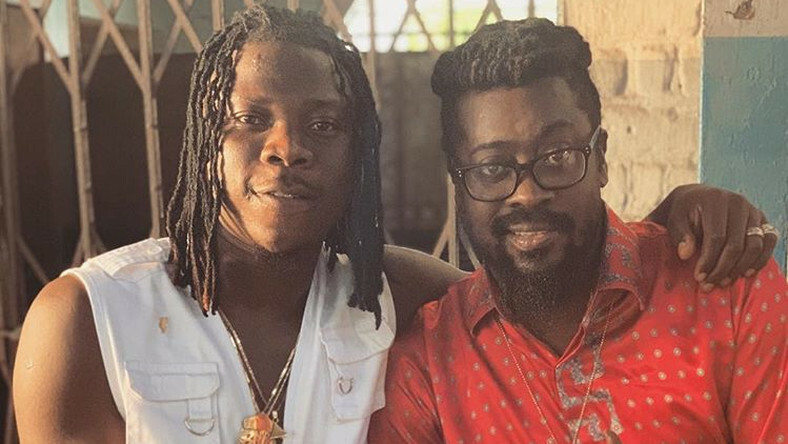 Stonebwoy Features Beenie Man In "Shuga"
FOR unlawfully importing pump action rifles, a businessman, Ifeuwa Moses Christ, was on Thursday arraigned before a Federal High Court, Lagos. According to the Nigerian Customs Service who arraigned Ifeuwa, the defendant allegedly imported 1570 pump action rifles concealed in a container of ceramic wash hand basins. 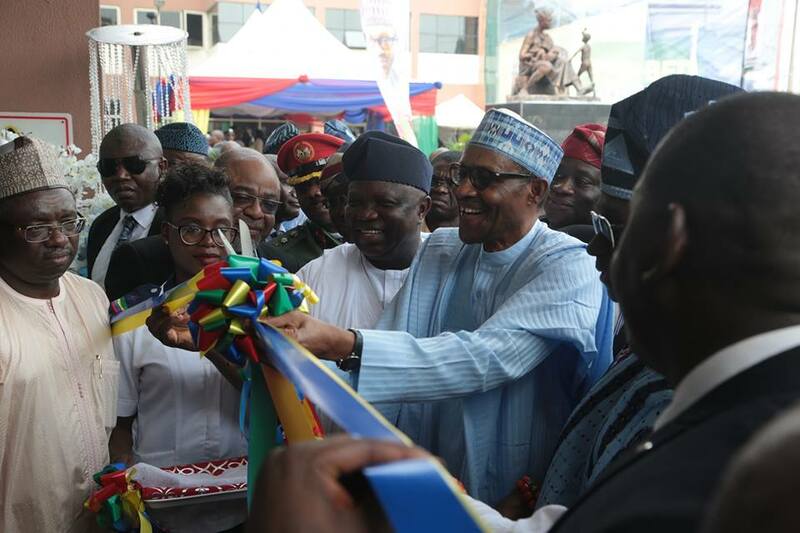 Also, charged before the court, is an Oil and Gas company, Great James Oil and Gas Limited, located at 1, Warehouse Road, Apapa, Lagos. Arraigning the accused on Thursday, the prosecutor, Mr Julius Ajakaiye, informed the court that the accused and others conspired among themselves between September 6 to 20, 2017, illegally and unlawfully import a total of 1570 pump action rifles into Nigeria, through Apapa Seaport, Lagos. The prosecutor also told the court that the accused loaded the said 1570 pump action rifles in two 1× 20 feet containers marked GESU 2555208 and CMAU 1878178.